If you are in the business of construction, you will surely require different ways to showcase your proposal to your investors and to your prospective clients. You will definitely need something more than just blueprints and 2D drawings if you want them to visualize your concepts and ideas. So what else can you use so that you can get everyone on the same page as you? You can use water colors, photorealistic CAD 3D architectural images, 3D architectural renderings and 3D walkthrough animations for the purpose. With the use of these tools, you can avail the benefits of the latest technology for the promotion and marketing of your property schemes. They help everyone to visualize what you have thought. You don’t have to explain in air anymore. You can actually show them how your concept will take shape once it is completed. If you want to use these modern tools for your property schemes in such a way that you gain maximum advantage out of it, you must get in touch with an Architectural Design Company. They will take care of everything for you. If you want water colors, they will create beautiful ones for you that will awe your visitors. If you require photorealistic CAD 3D architectural images, then just give your measurements to them and they will create accurate images for your use. If you need Architectural Building Models that are built according to scale, they will make detailed models that not only look good, but also give a proper idea to your prospective investors and customers. Built with polymeric plastics and landscaping materials, these models are created directly from your drawings. These models built by an experienced Architectural Model Making Company can also be used to showcase your previous work at the time of future projects. If you want something more, something digital, something that will entertain, then the architectural design services to make a 3D animation walkthrough for you. Your viewers can look at the animations on any available screen. They will feel as if you are guiding them on the actual site. You can focus on landmarks, and special features in the animations. If you require any of the above services, then contact us at WeDrawFast. We have an experienced team of designers who work passionately to give shape to your ideas. Just hand over your project to us and we will ensure that we get it done as quickly as possible. Give us a chance to create wonderful things for you. When you have to market your property, you need to leverage all the tools that are available to help your clients visualize your property. In the architectural and the design world, it is vital to display technical drawings, designs and proposals in a very visual way. Designs made with the use of computer software have taken great strides in recent years, enabling architecture animations to be prepared in a quicker and more detailed way. These architectural animations can be displayed as well as stored securely and safely for long-term use and future projects. An architecture design company, like WeDrawFast, can prepare a wonderful architecture design that allows your project to be viewed from a variety of angles. There is no doubt that architectural model making is the easiest way to present a new idea to a client. Even non-technical people can easily make a detailed analysis upon viewing an architecture model made by an architectural model making company. This helps them to make decisions more easily. 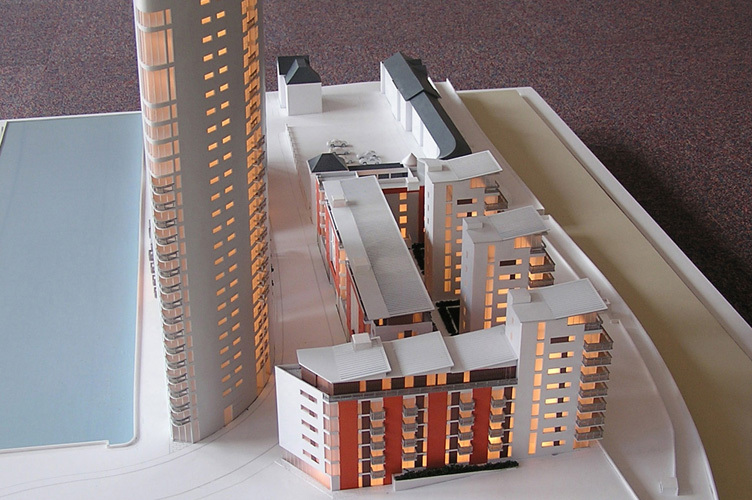 Making architectural models can considerably speed up the sale process. When persuading the client to accept a proposal, it is important to be able to point out section views by referring to architectural designs rather than trying to explain it in words. 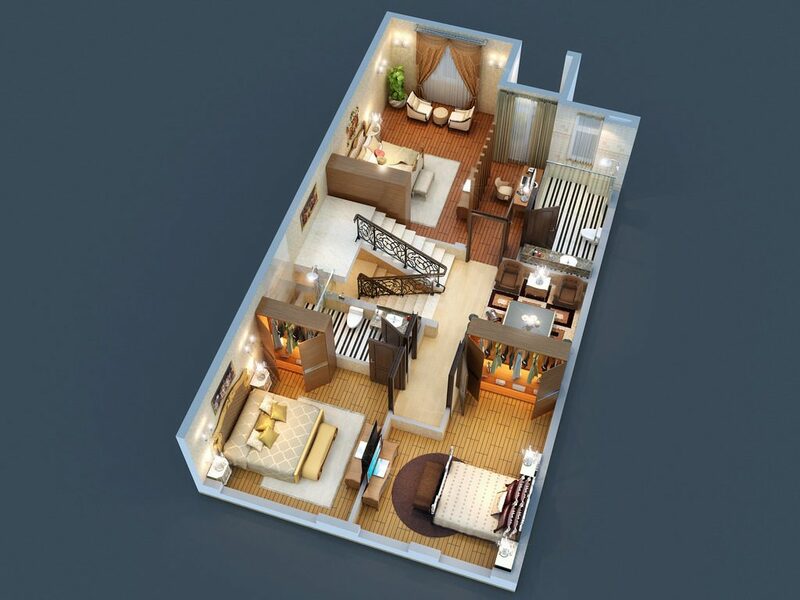 Architectural design makes it easier to explain very technical aspects of your design to them. When they can see the whole building right in front of them, they not need to have any technical knowledge to understand what it will look like on completion and what your vision is. An architectural design is also a very useful when you want to communicate your ideas with project managers, engineers and contractors. Potential problems can be seen immediately that could possibly have been missed if not for the architectural animations. Co-ordination between client, architect, engineers, contractors and surveyors is one of the trickier aspects of any design project, and anything, which can improve this, is of considerable benefit. Also, of benefit is the means to explain a project to town planners in obtaining your building permit. Architecture animations can be tweaked as and when required to test new aspects without having to literally go back to the drawing board. 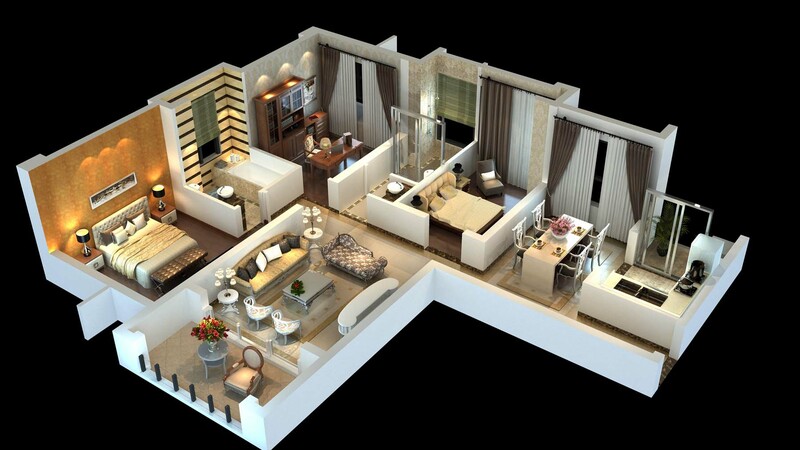 This alone makes the investment in architectural design service very cost effective. The benefits of architecture animation do not stop when you’ve finished the project either. They can be used in future projects and presentations; to display the service you can offer to prospective clients. This gives your company more credibility and professionalism. If you need the best architectural design company, contact WeDrawFast today. It will be worth it. Trust us! Help is available if you require the services of a first-class architectural model making company. WeDrawFast is one of the fastest-growing and most trusted names in the industry and the team are renowned for the ultra-realistic models that they produce. The team are able to count a host of top architects, builders, estate agencies and property developers amongst their clients and offer some of the most competitive prices for first-class services on the market. You’re more than welcome to contact the team at any point if you do have any queries about what they have to offer. They can show you what your building will look like within its wider environment before even one brick has been laid and have a proven track record when it comes to helping clients secure investment and planning permission. Why not get in touch with the WeDrawFast team today to find out more about how they can use scale models and polymeric plastics to bring your vision closer to life? The team are always investing in the latest innovative technology to remain at the forefront of the industry. Find out more at the homepage.